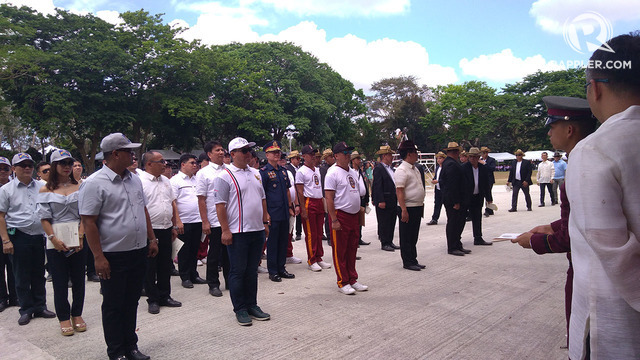 The Philippine National Police Academy (PNPA) Alumni Association on March 17, Saturday, counted 3 of the country’s top police and political officials as new members during its homecoming at Camp Castañeda in Silang, Cavite. 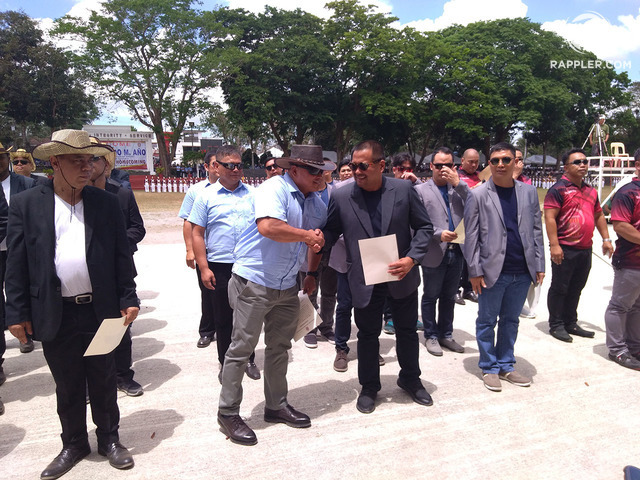 Philippine National Police (PNP) chief Ronald dela Rosa and National Capital Region Police Office (NCRPO) chief Oscar Albayalde both attended the PNPA homecoming and officially joined its rosters as “adopted” members of the Class of 1999 and 1995, respectively. Dela Rosa and Albayalde are both graduates of the Philippine Military Academy (PMA) Class of 1986. 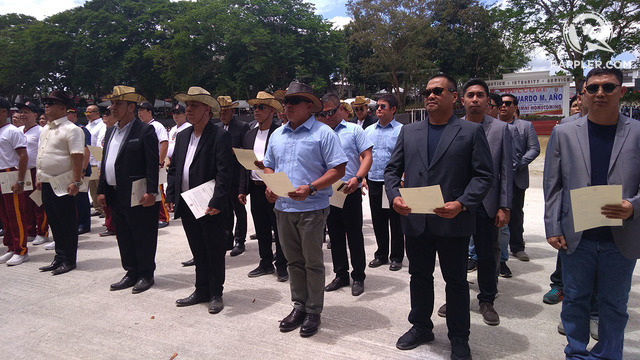 Senator Joseph Victor Ejercito, meanwhile, was sworn in as an adopted member of the PNPA Class of 2001. “Adoption” is a tradition in both the PMA and PNPA, which produces officers of the country’s military and police forces. Dela Rosa and Albayalde, despite being military academy graduates, are members of the civilian PNP. This is because they were once officers of the Philippine Constabulary (PC), the military predecessor to the PNP. Classes “adopt” a new member upon the concensus of its members. Adopted alumni range from businessmen to politicians. Among the more notable adopted alumni of the police academy include former vice president Jejomar Binay (PNPA Class of 1987) and his daughter Senator Nancy Binay, and Senator Manny Pacquiao.